One of the key ingredients to making an impact on your college experience is gaining leadership experience. Whether you live on or off campus, this time in your life is one of the easiest-to-earn leadership positions. Colleges are meant to give you these opportunities, but it is your responsibility to ask and apply. 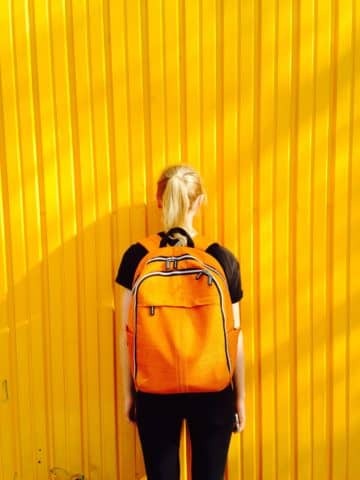 Become an advocate for your university or a cause you are supporting. 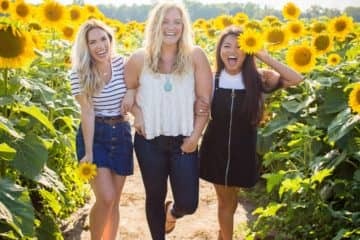 Some people feel called toward the spiritual aspects of a religious affiliated school, while others dive into student life activities. If there is a part of your university that doesn’t have designated leadership positions, create one for yourself. Just because the term “leader” isn’t in the job title, that does not mean you are not a leader within your school. Once you’ve landed a leadership opportunity, don’t waste it. Become the kind of person who seeks out new projects. For example, my job in the admissions office requires me and my call team to work at night. Most of the office doesn’t know who the call team is or the hard work they do every night. To solve that misconception, I began sending a monthly newsletter to inform my coworkers of their accomplishments and goals for the coming month. No one asked me to do this, but I saw a need. That, in short, is the job of a leader. Seek out a need, and do whatever is necessary to fulfill it. And this responsibility isn’t just applicable to the position you hold; think beyond that. Watch for injustice and advocate a solution. It is not enough to point out wrongdoing and hope someone else fixes it; collaborate with the right people and take action. Remember, though, that while making tough decisions is part of the job, having leadership qualities does not mean calling all the shots. Sometimes it presents itself as a listening ear to one of your employees when they are having a bad day. Other times, it means having the humility to accept when you are wrong. Leaders do not always need to be right, but they need to be supportive for those they are leading. It is a position that involves hard conversations and exposed moments of weakness. The ultimate factor that differentiates a leader from a follower is character. The gift of leadership is a big responsibility; it is a representation of who you are when people are watching you closely. It’s truly a privilege and opportunity, not only to build your résumé, but also to become someone who represents humility and kindness. 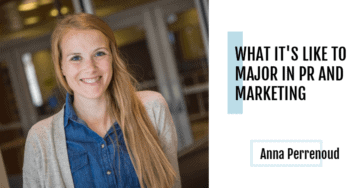 At Anderson University, students don’t just study in a classroom; they fully experience their majors. So many aspects of its campus collectively make AU a special place to learn and discover. 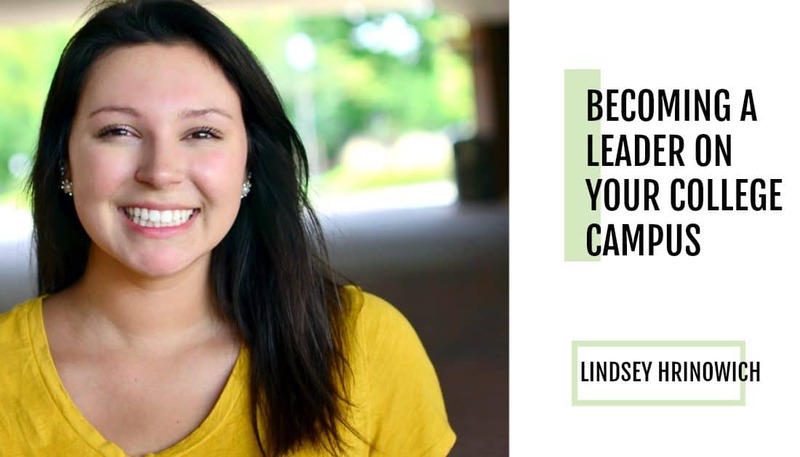 Lindsey Hrinowich is a senior at Anderson University majoring in public relations and minoring in marketing. 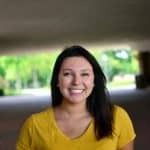 Hrinowich is an associate with Fifth Street Communications®, the manager of a call team in Anderson University’s Office of Admissions, and the secretary for her PRSSA chapter. She has held leadership positions throughout her membership in the social and service club, Camarada, for three years.